If you have an Android phone and its firmware has corrupted, at that moment you will need to flash it with its latest firmware. 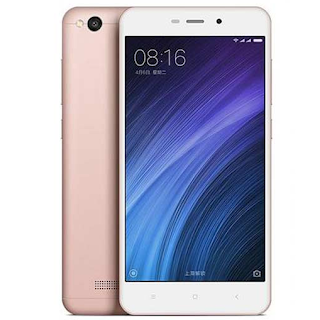 We have shared latest stock firmware of Xiaomi Redmi 4A and free download links are available at below of post. There are several reasons which facts your phone's firmware corruption. Sometimes our mobile firmware is corrupting due to unfair use or installing infected apps. So we will need to follow some important points which are very needed to flash any phone. That's all we can flash phone's easier if we have a little bit an experience in flashing. Please, one thing keeps in your mind that, we will need to flash the phone with updated firmware. Otherwise, the phone is going to die and we will not able to recover it for a long time. Now follow download section menu to get the latest firmware of your phone. The download links are well working and scanned by viruses. If you are unable to get the latest firmware from provided links, you can freely contact us via comments.